Episode Capsule last revised on 25 Nov 2009. Now, go. Wherever you desire. Go and enjoy it. The short time you have left. Although, all you will feel is anguish and despair. Kagura, that is the freedom you wished for. I came following the scent of blood and miasma. I see. 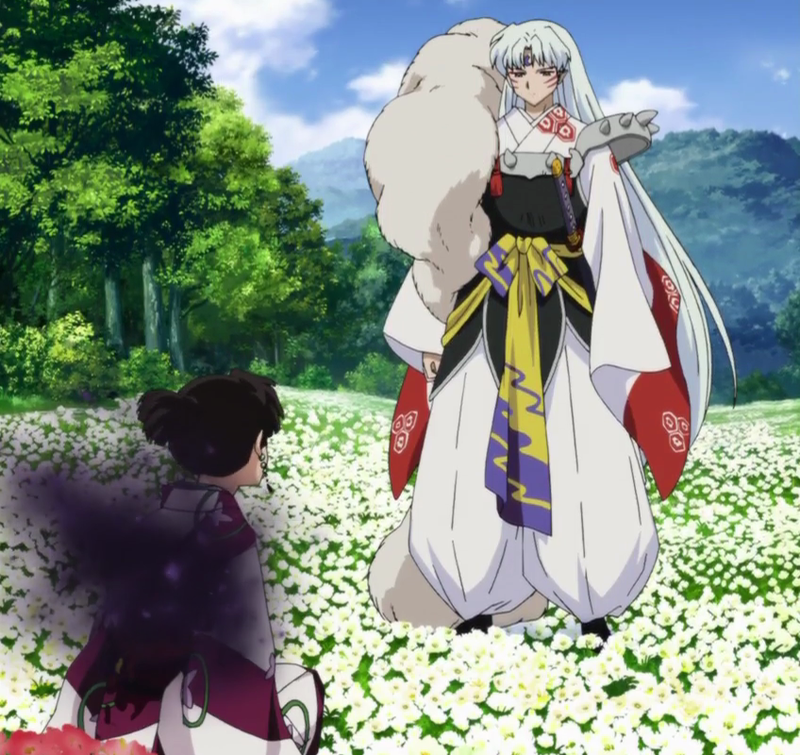 You thought it was Naraku. Are you disappointed? 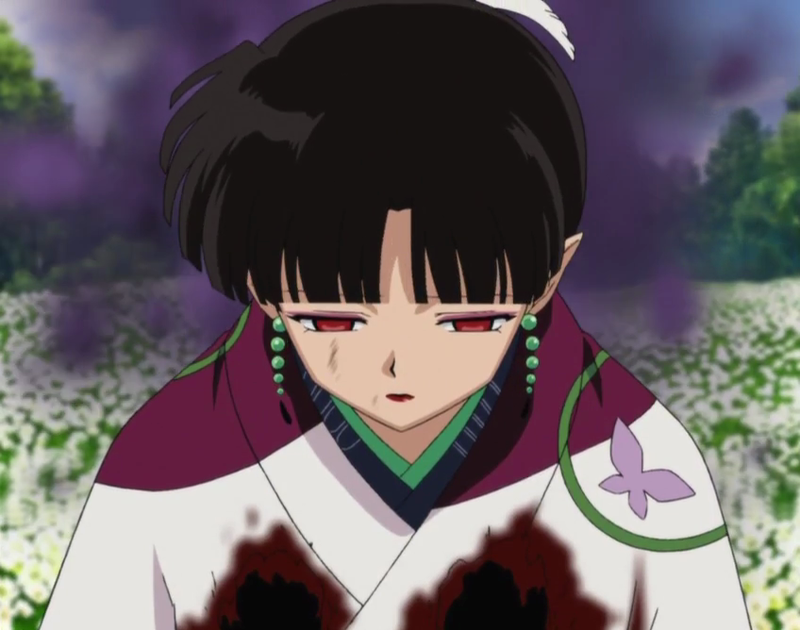 That I wasn't Naraku. (pause) I knew it was you. (thinking: Tenseiga cannot save her.) You're leaving? …Sesshomaru actually has a name for his attacks, Blue Dragon Blast? Last revised on 25 Nov 2009.